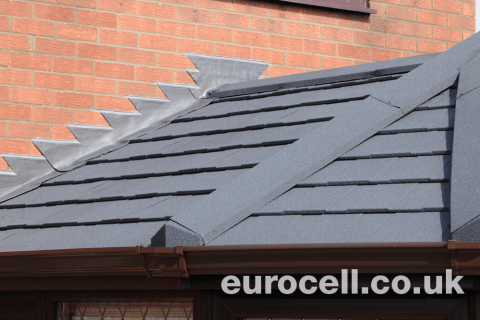 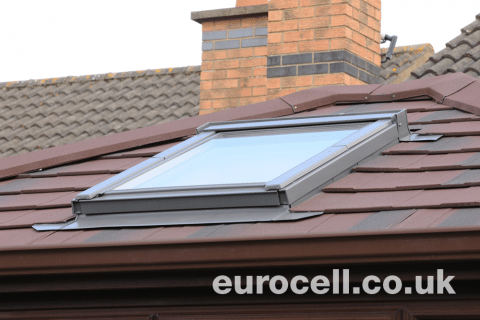 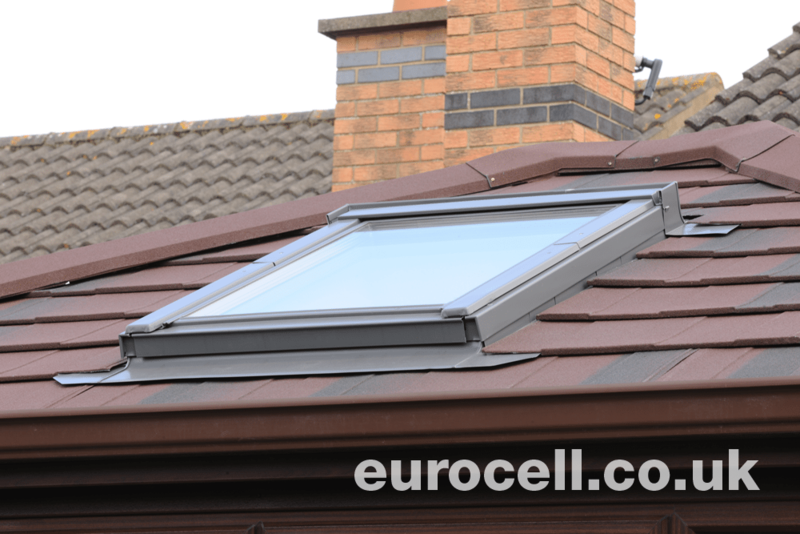 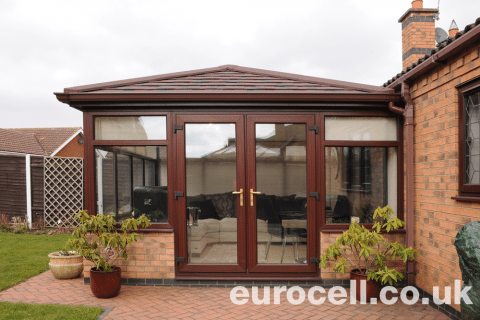 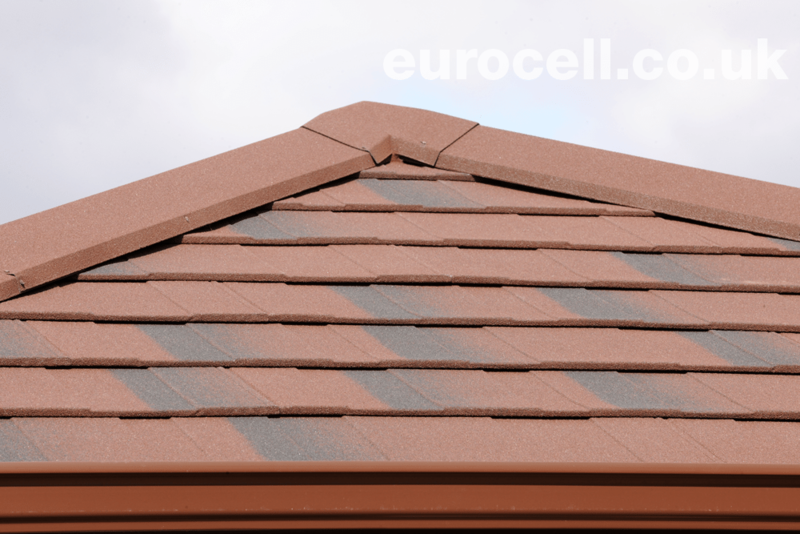 The Equinox Solid Tiled Roof Conservatory feels just like an extended part of your home. 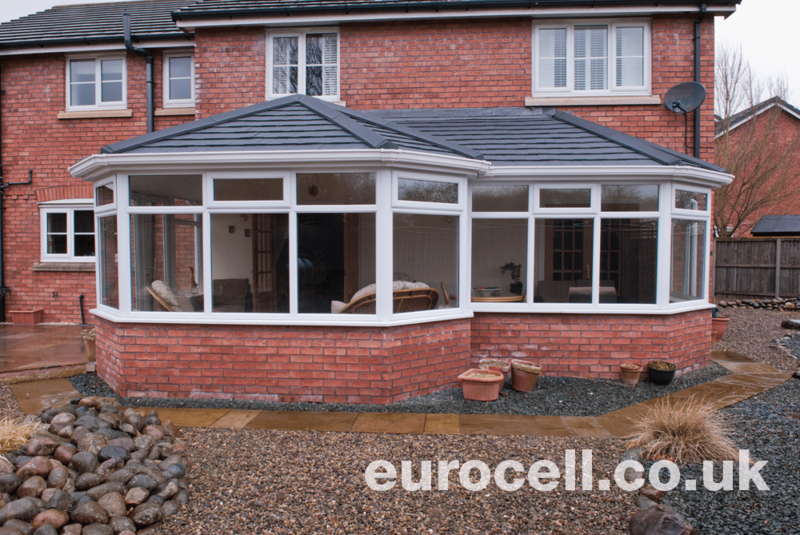 You will never experience those extreme seasonal changes in temperature, glare from the sun or noise from the rain. 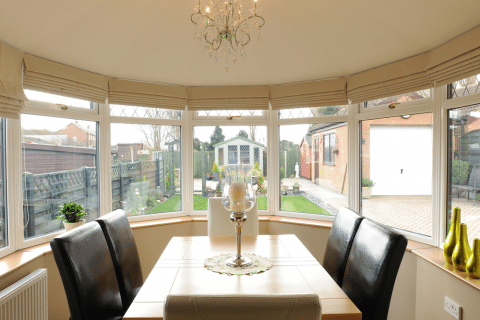 As a result you benefit from comfort, space and light – all year round. 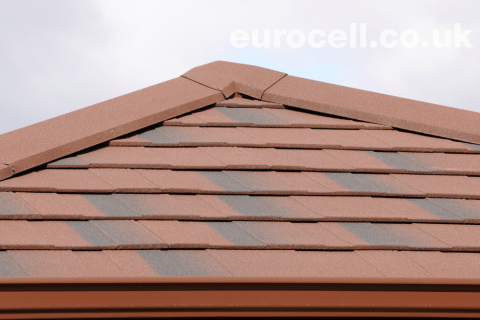 Furthermore, it is also the ideal way to transform tired, old Conservatory roofs. 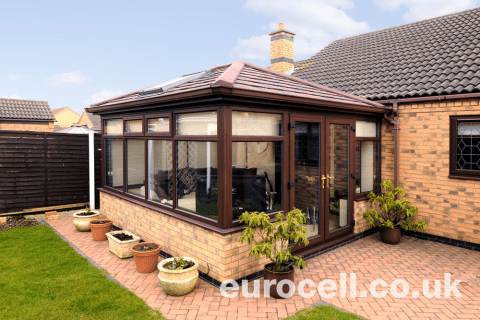 Our new Equinox range is easily fitted to any new or existing Conservatory therefore offering unrivalled energy efficiency, sound proofing and good looks! 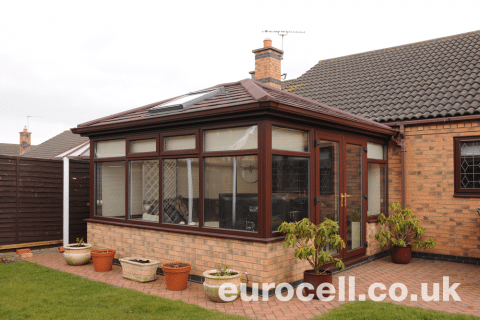 When compared to the traditional polycarbonate roofs used with Conservatories some 20 years ago, there is simply no comparison to the Equinox Roof system. 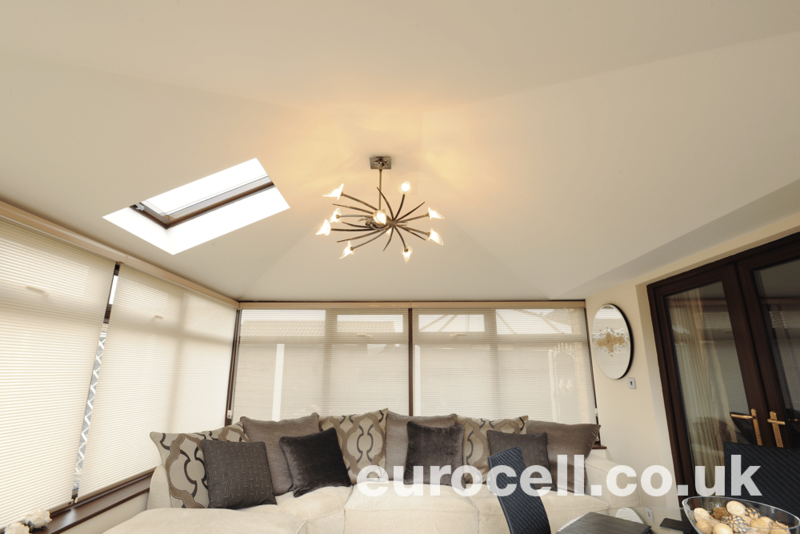 U-values will never exceed 0.18 W/m2K, with all of this achieved swiftly and efficiently with minimal interruption. 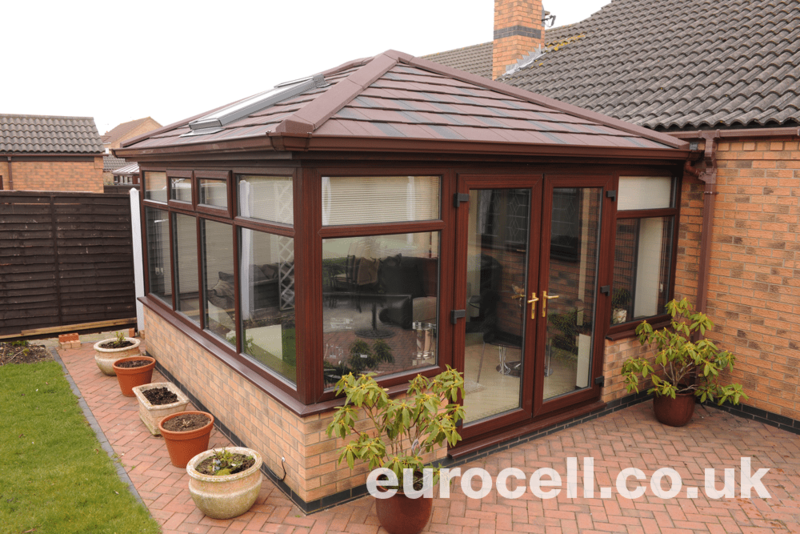 All of our installers are fully trained and have many years of experience installing the Equinox Roof system. 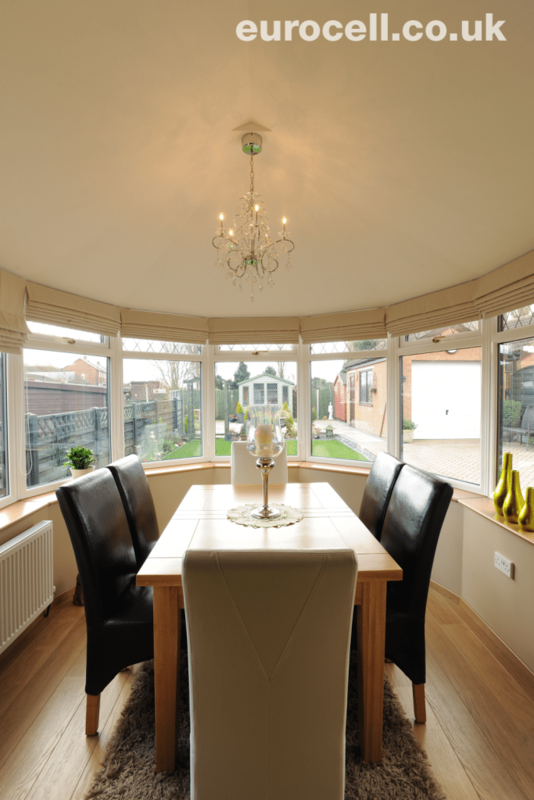 You will be enjoying your New living space in next to no time at all. 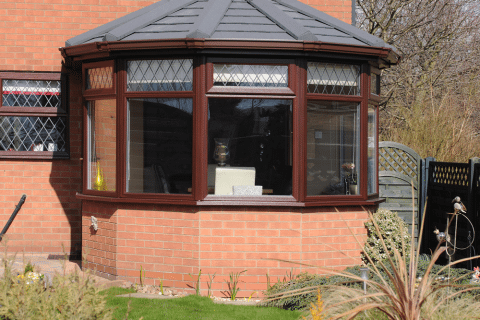 Most conservatories can be built without the need for prior planning permission as they are considered “permitted developments”. 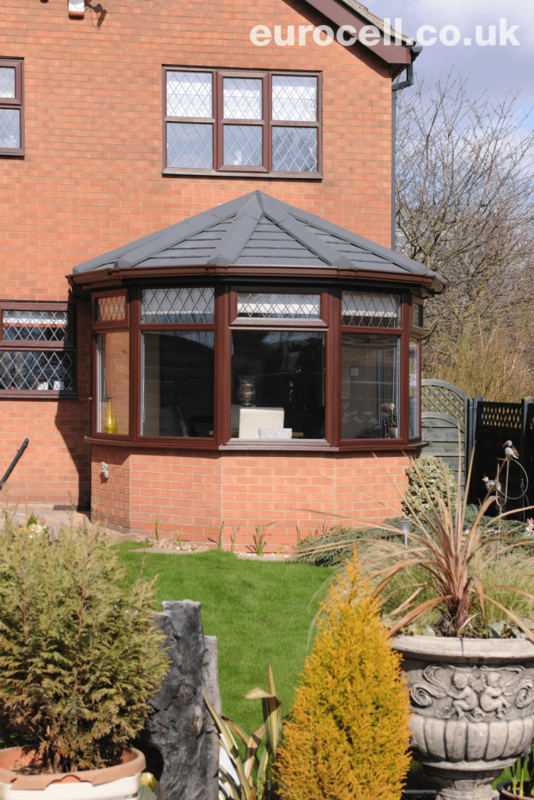 This is not to say that you will not need planning permission for your project.